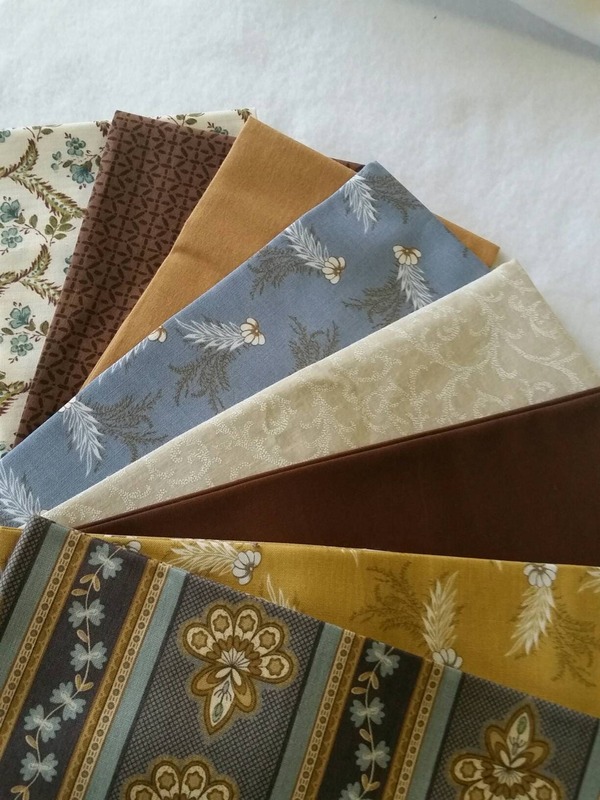 All fabrics in this great Fat Quarter Bundle Buddies of eight different fabrics are 100% quilters cotton. They are approx. 18" x 22". This grouping contains some florals, solids, geometrics, and blenders in a variety of values in the Civil War Reproductions. The fabric is a soft cotton. They are from my stash which is stored in my pet free, smoke free studio. As I thoughtfully chose them, I decided to include a range of patterns in the modern motif which would look great together for any quilt pattern, but especially for a Civil War Reproduction quilt. Grouping contains approx. 2 yards of fabric. 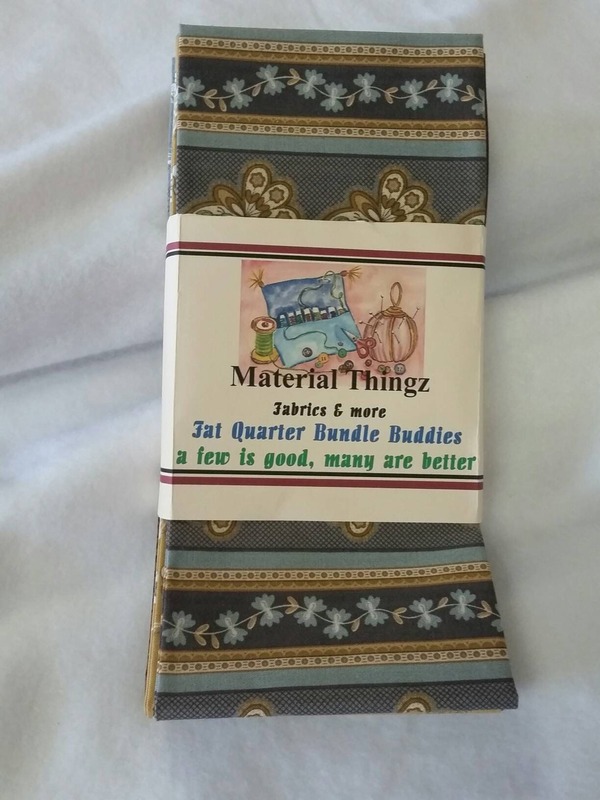 I hope they make you as happy as they make me as I look at them--my Fat Quarter Bundle Buddies motto is a few is good, many are better, so you may want to order two! 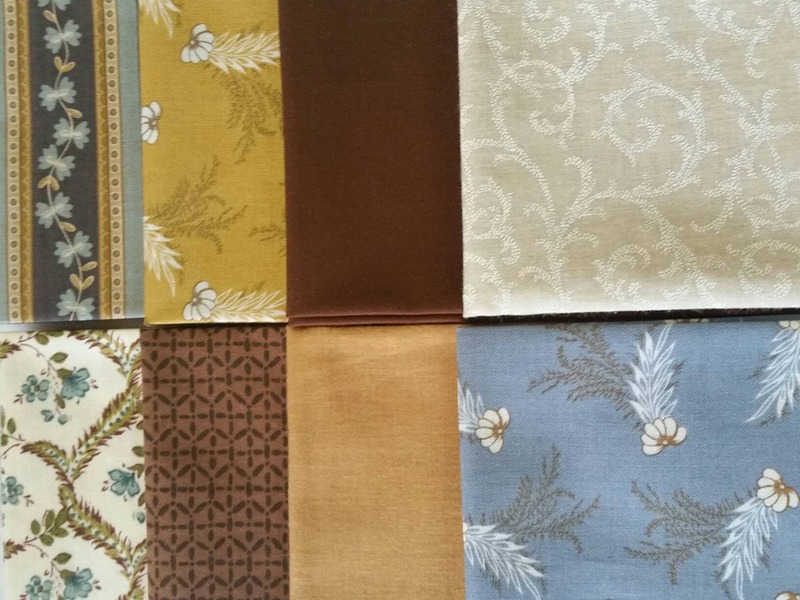 All of these fabrics may also be ordered by the yard if your project requires a larger cut.